Focused on Health Care. Centered on You. We Provide Exceptional In-Home Care Services & Connect Highly Qualified Health Care Professionals with Premier Facilities. Designed specifically for individuals recovering from spinal cord injuries, traumatic brain injuries, senior citizens or anyone requiring in-home care services, we work collaboratively with a highly accredited team of physicians, nurses, case managers and therapists to provide you and your loved one with the care and support you need. 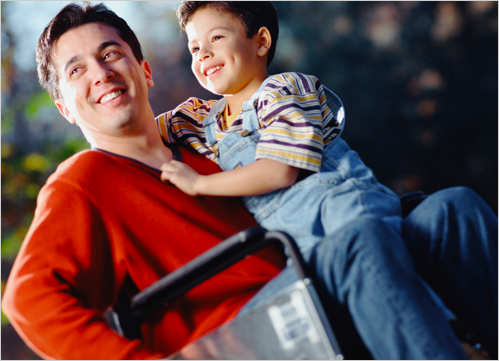 Achieve optimal rehabilitation and independence at home and in the community. 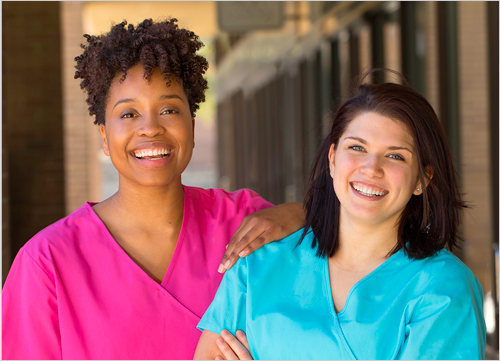 Whether you're a Registered Nurse, a Licensed Therapist or an aspiring Technologist, we know who is looking for your skills, and we have the relationships and expertise to match you with the right career path. Whether you need to control workforce costs, staff hard to fill medical positions or hire more qualified people to meet demand - we're here to help you achieve your goal. Our proactive approach to staffing ensures that all employees will be qualified, vetted and ready when you need them. When you're ready to expand your team with well-qualified employees, submit your request and let us do the legwork for you!